the pink clutch ...: Lake perfection! 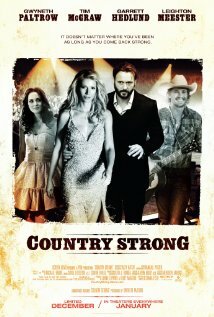 I loved Country Strong and my husband cannot understand why. I think he worries about my mental state every time I watch it and cry. But the music is great and for some reason, I just really liked it. Anyway, glad to know someone else appreciated that very depressing movie! Ha! Btw, those meals did look delicious!